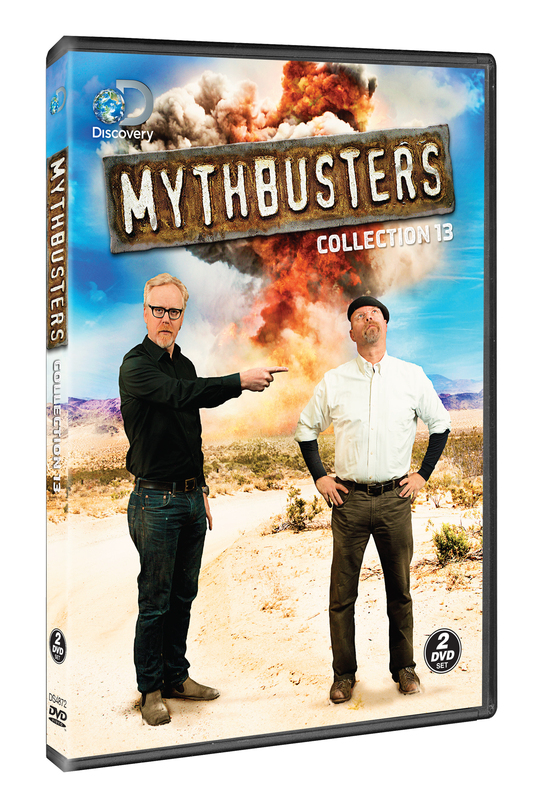 This lucky thirteenth MythBusters collection is packed with its infamous, scintillating, scientific mayhem, along with a few rocket-powered surprises. 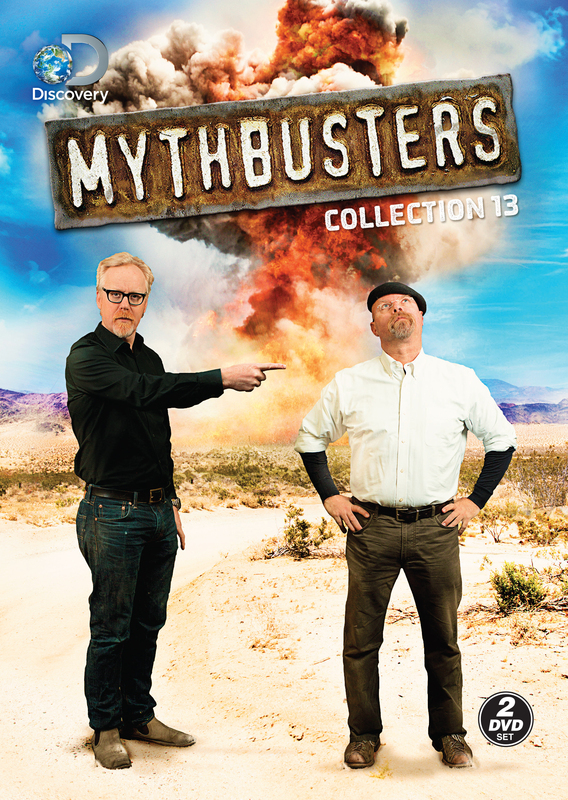 With 30 years of special effects experience, Adam and Jamie will answer the craziest questions viewers can think up and then make up a few of their own! Can balloons protect you in a car crash? Does the smell of fear really exist? Can you cook lasagna in a dishwasher? And what exactly tastes like chicken? They’ll also team up with movie director James Cameron to tackle a titanic myth—the most requested in history! Plus, this 2-disc set includes perhaps the most perfect episode ever: Explosions from A to Z, highlighting some of the show’s 752 detonations.